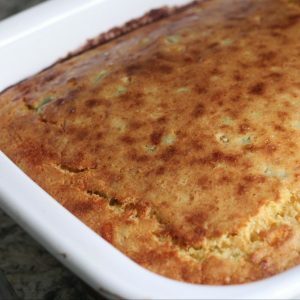 August 17, 2018 0 comments on "Jalapeno Corn Bread"
Corn bread is a quick easy side dish to go with fall and winter soups and stews. 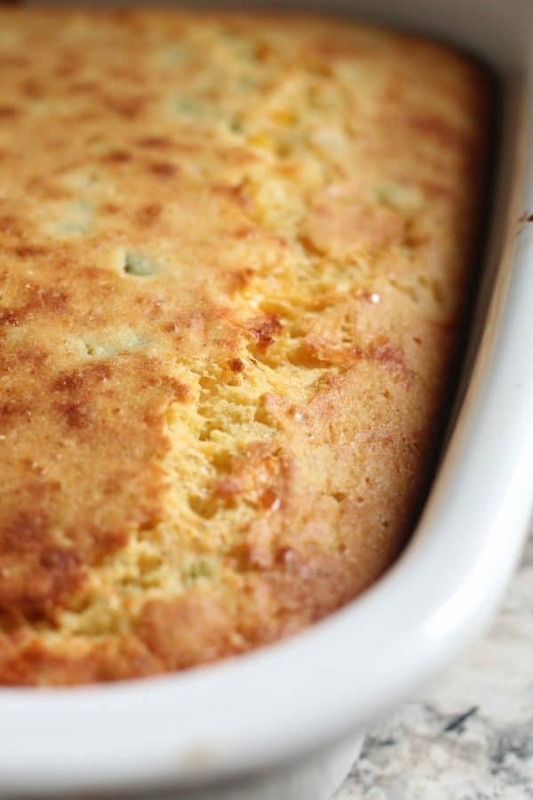 If your family likes things a bit spicy, then they might enjoy this jalapeno corn bread. You can use fresh jalapenos or this is a great way to use some of the pickled jalapenos you canned this summer. This recipe makes a generous 13x9x2-inch baking dish of corn bread, so you may be lucky to have leftovers for tomorrow. * When chopping the jalapenos, keep in mind that the heat from the peppers will get on your skin. It soaks into your skin and can take a day or two to go away, making your life miserable if you rub your face or eyes. 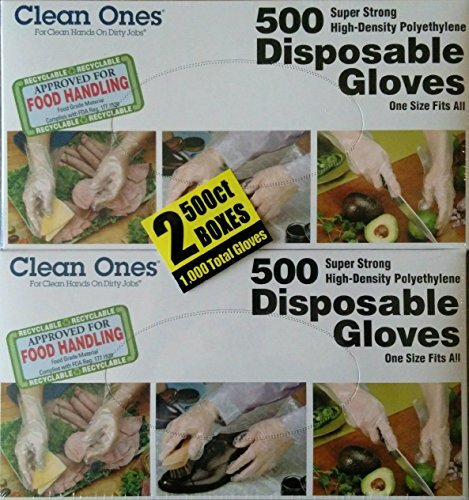 You might want to invest in some inexpensive disposable gloves to wear while chopping up hot peppers like these jalapenos. Preheat oven to 425 degrees. Grease a 13x9x2-inch baking dish. In a large bowl, stir together cornmeal, flour, sugar, salt, baking powder, and milk. In another smaller bowl, lightly beat the eggs. Stir in the water and the milk. Pour the liquid mixture into the cornmeal mixture. Stir in the can of creamed style corn, the chopped peppers, grated cheese, and onion. Pour the batter into the greased baking pan and spread evenly with a spatula. Bake for about 30 minutes, or until a toothpick comes out clean. Let pan cool before serving. Like this recipe? Try my recipe for making homemade corn bread mix.